Stephan “The Golden Voice” Benson easily smashed AJ Styles to complete the WWE 2K19 Million-Dollar Challenge on Friday ahead of NXT Takeover in Brooklyn. 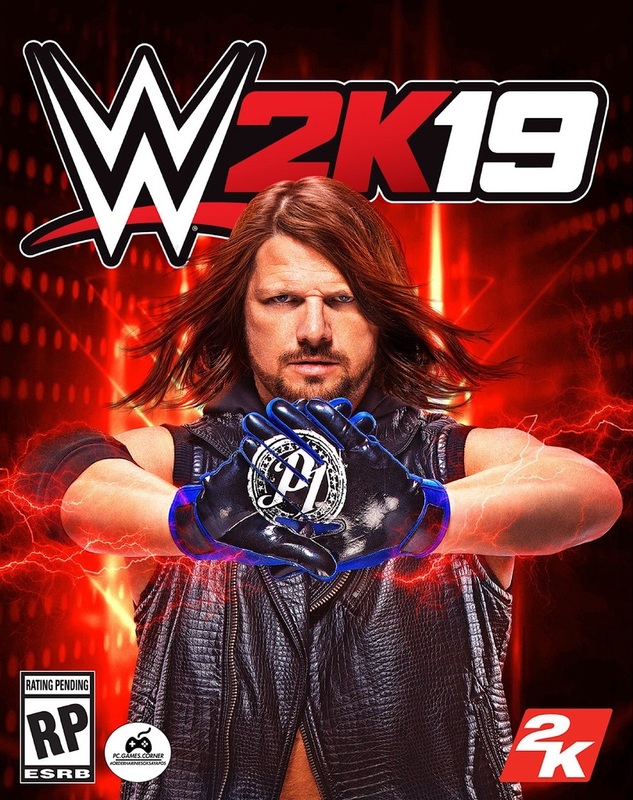 The match was played on WWE 2K19 and it was the final step for Benson to claim his cash prize after he completed the in-game challenge, cut a compelling promo for WWE officials and beat two other hopefuls to reach the final match with Styles. Benson isn’t just good at the game, he’s also quite the orator and personality. He accepted the heel persona on the mic, even refusing to back down from a seemingly irritated Corey Graves, and a booing crowd. The reaction Benson generated and the scene that was set during the “competition” made me sure of one thing, and it’s that there is a serious future for WWE 2K eSports if the developer, publisher, and promotion get behind the concept.